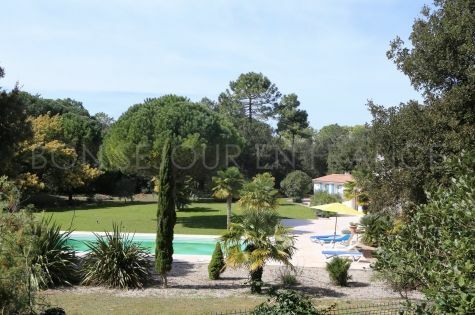 It's up to you to decide : your private heated pool and generous garden or the sandy beach 200 meters apart? 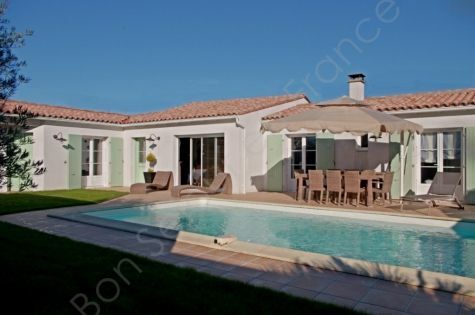 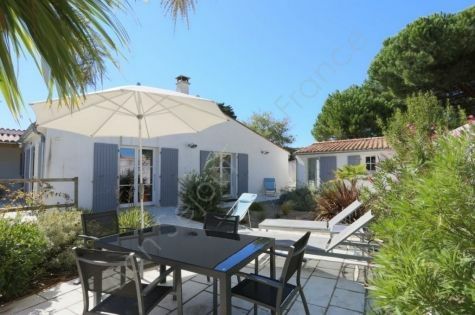 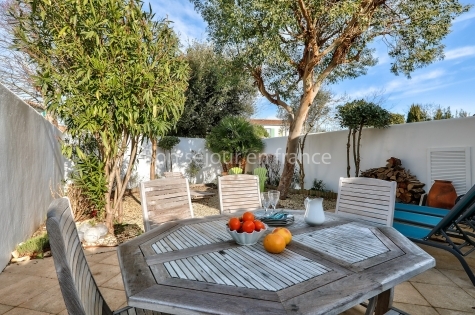 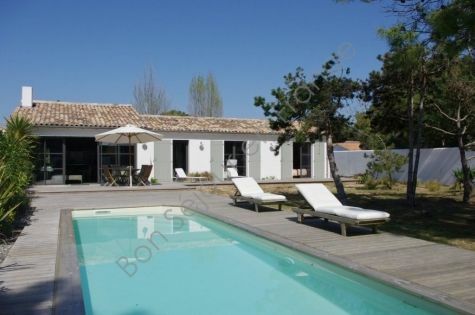 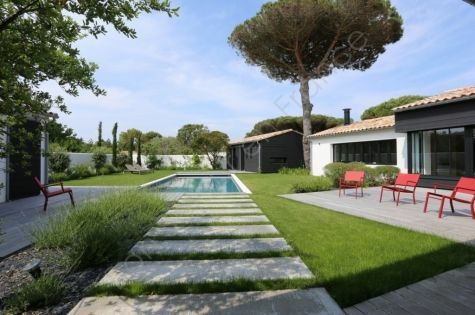 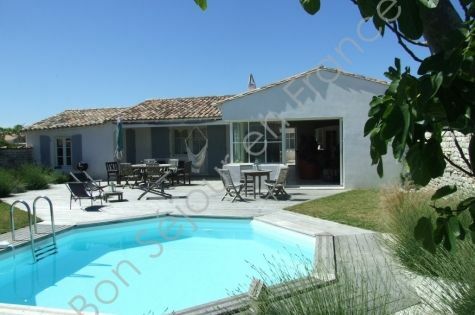 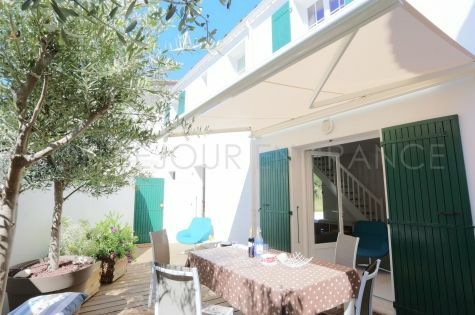 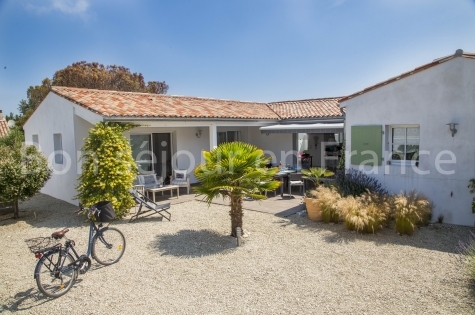 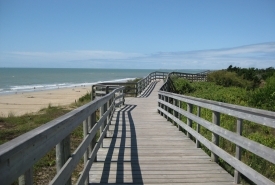 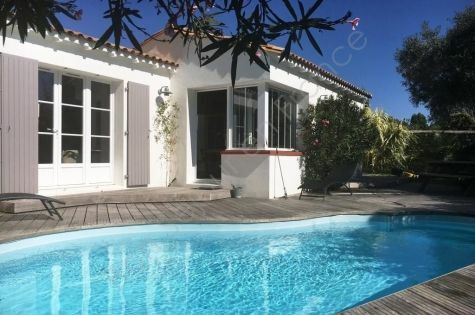 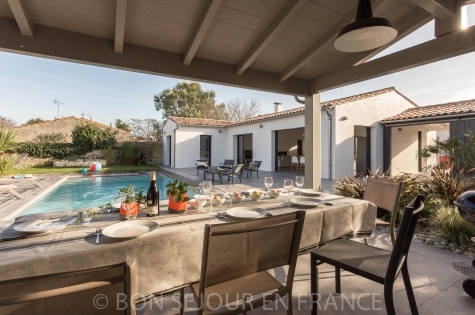 This house is ideally located between the center of the village and one of the most beautiful beaches of the Ile de Ré. 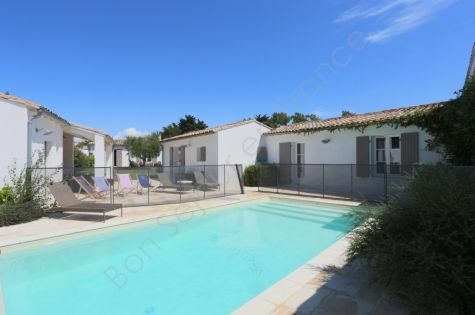 Its 2 outdoor terraces facing south and its beautiful heated pool will seduce you.